E-commerce industry relies on an efficient website security to gain customer trust and confidence over the website. The extensive demand of using the browser has brought in the need of SSL encryption. Hence this probes a chance of converting a visitor into a long term customer. Positive SSL is a type of Domain Validated SSL Certificate from Comodo. Positive SSL is the best choice for websites that involves less user information, with just the basic level of validation. 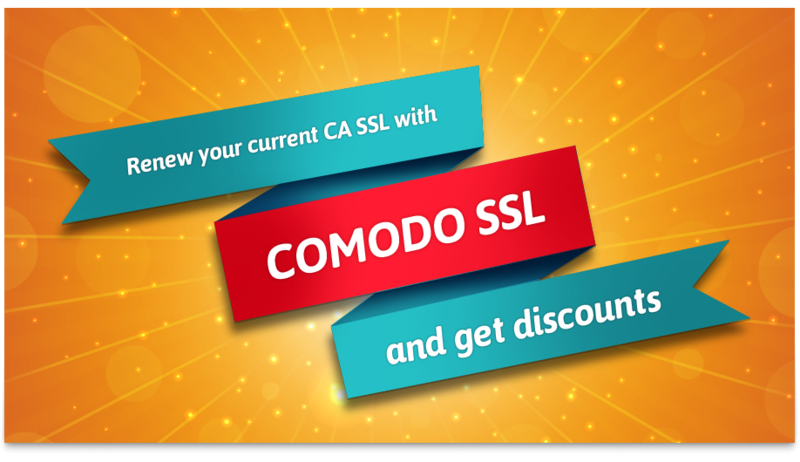 Comodo provides security solutions, with a huge SSL market share. It offers the most affordable SSL Certificates and covers unlimited server licensing within the selling price. Comodo provides email and web support with warranty and 30 day refund policy. 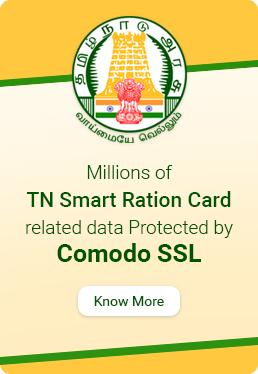 The PositiveSSL seal when displayed on your website ensures that the customers and their information are safe while performing online transactions.